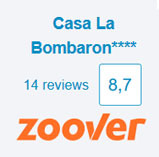 Mecina Bombaron is part of the municipality: Alpujarra de la Sierra together with Yegen, El Golco and Montenegro. 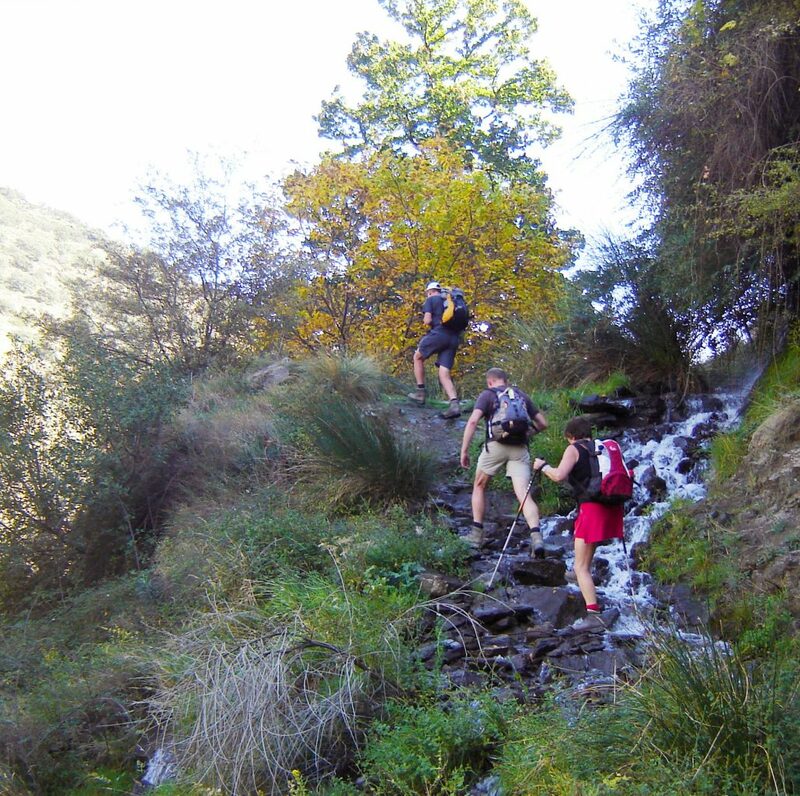 Alpujarra de la Sierra. 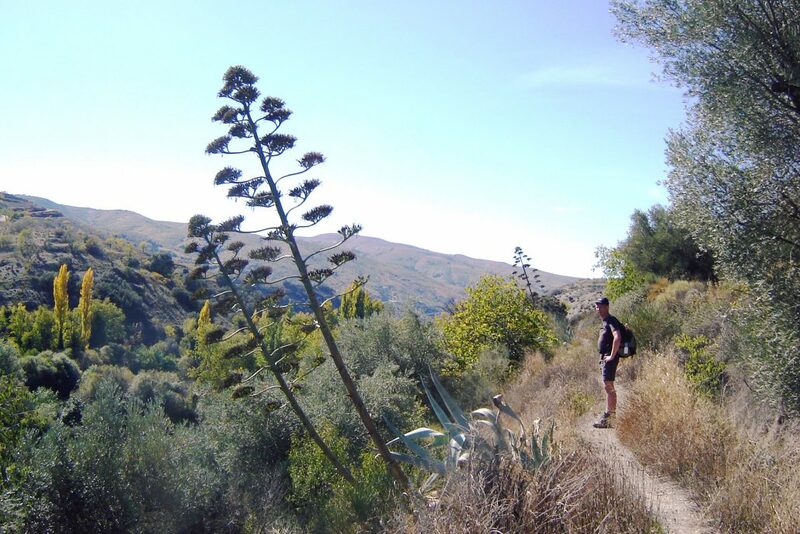 The name says it: here you are in the middle of the Alpujarra. 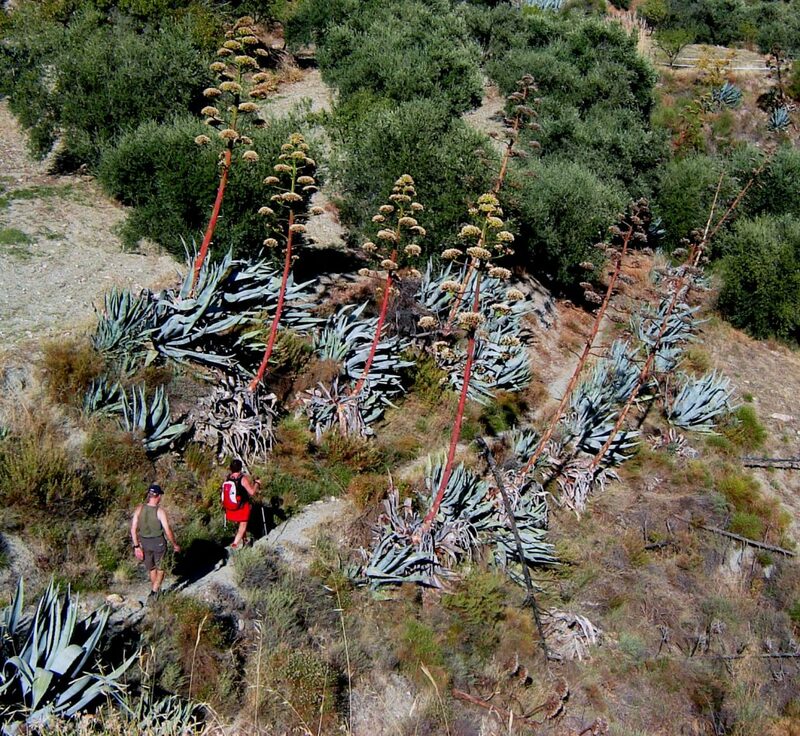 For hikers it is a paradise. Lovely small paths, irrigation channels everywhere, fountains and springs arise from them. 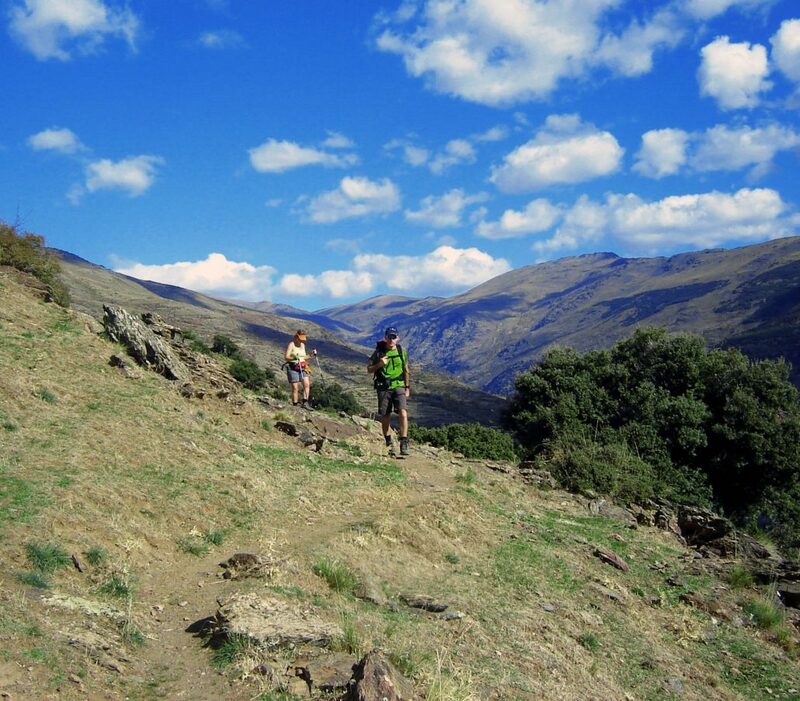 Magnificent views on the Sierra Nevada and on the valley of the Contraviesa. The paths are very ancient roads which were used by shepherds to lead their flocks in search of good grazing. These paths are also the quickest ways to get to other towns. 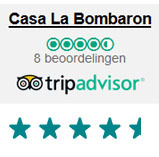 In Casa La Bombaron you will find good maps and the owner will help you to make a good hikingplan. Mecina is directly situated on the GR-7 route. For longer distances there is a possibillity to drop you or to pick you up (for a small charge).